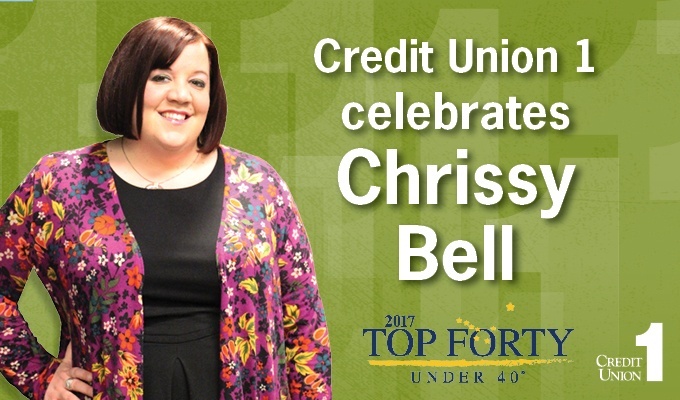 Credit Union 1 is excited and honored to celebrate Chrissy Bell, our Senior Vice President of Communications and Culture, as a Top Forty Under 40 award recipient! This award, sponsored by the Alaska Journal of Commerce, recognizes the state’s top professionals who are younger than age 40 and have demonstrated professional excellence and a commitment to their community. Quickly view your available balance via our new Balance Peek feature. Credit Union 1 is excited to announce a new feature of the CU1 Mobile App! 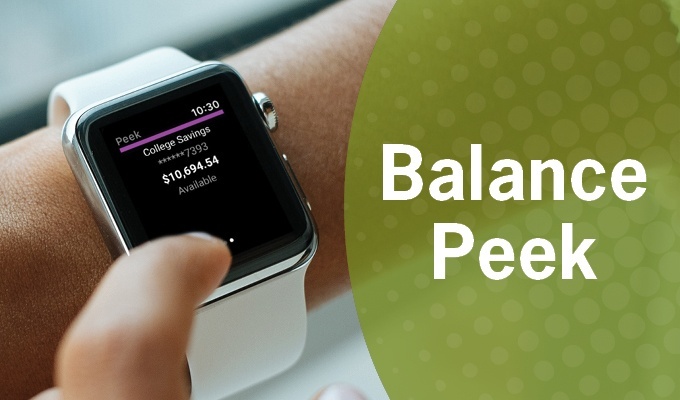 To help you track funds on-the-go, you can now enable Balance Peek to view your available balance in just a few taps. Once enabled, you won’t need to fully sign-in to our app to view your balance!